(Left to right) Roberto Rock, IAPA; Jony Rahal, Venezuelan deputy; Gustavo Mohme, IAPA; María de los Ángeles Ceballos, Venezuelan journalist and Ricardo Trotti, IAPA. Report by a National Assembly Committee makes CANTV president and CONATEL director responsible for the attacks on and censorship of portals El Pitazo, La Patilla, Tal Cual and El Nacional's website. LIMA, Peru (September 7, 2018)—The Popular Power and News Media Committee of Venezuela's National Assembly accused high-ranking officials of the Nicolás Maduro regime of being those responsible for censorship applied to several digital news media of the South American country. At a meeting in Lima with officers of the Inter American Press Association (IAPA), Congressman Jony Rahal, chairman of the Media Committee, presented a report that made responsible CANTV president Manuel Ángel Fernández Meléndez and CONATEL director Eliéser Márquez Monsalve for the attacks on and direct censorship applied against portals El Pitazo, La Patilla, Tal Cual and the El Nacional website. In his meeting with IAPA President Gustavo Mohme, Committee on Freedom of the Press and Information chairman Roberto Rock, and executive director Ricardo Trotti, Congressman Rahal said that involved are several clear acts of censorship coming from the official provider of Internet and telephone service, CANTV, and from the telecommunications regulatory body CONATEL, in reprisal for the digital media outlets' "independent news stances" and the publication of "uncomfortable news" about the government. Rahal, in reading the Committee's report of August 13, underscored the fact that the conduct of "the officials not only damages constitutional rights but also violates the Universal Declaration of Human Rights." 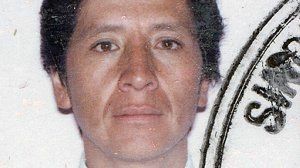 Mohme, of the Peruvian newspaper La República, and Rock, of the Mexican portal La Silla Rota, declared that the IAPA echoes the denunciation and that they are also awaiting that there be announced other names of officials that are directly involved in acts of direct censorship. 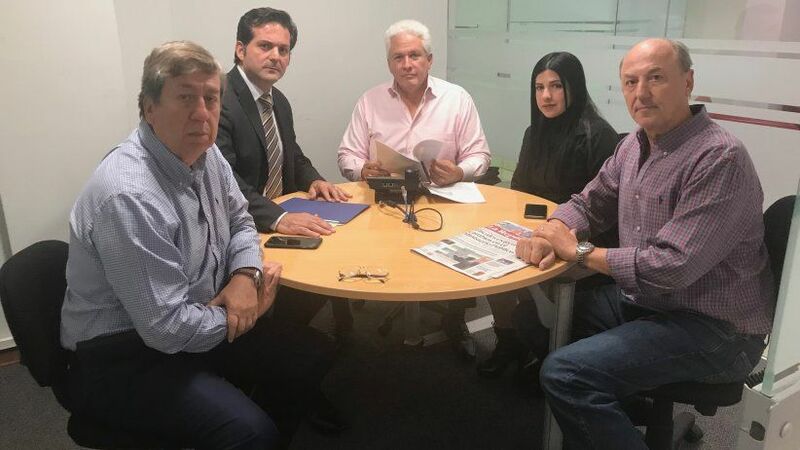 They explained that the IAPA will assign part of its General Assembly to be held in Salta, Argentina, in October this year to the issue of Venezuela and the dismantling of media as part of the official policy. The congressional committee identified attacks of denial of service (DOS), multiple attempts of meddling and blockages against the media (DNS). It also stressed "the strange coincidence" that in the cases of multiple meddling the addresses corresponded to the websites of the Bolivarian Intelligence Service and of the Military Counter-Intelligence Directorate General. The IAPA is a not-for-profit organization dedicated to the defense and promotion of freedom of the press and of expression in the Americas. It is made up of more than 1,300 publications from throughout the Western Hemisphere and is based in Miami, Florida.